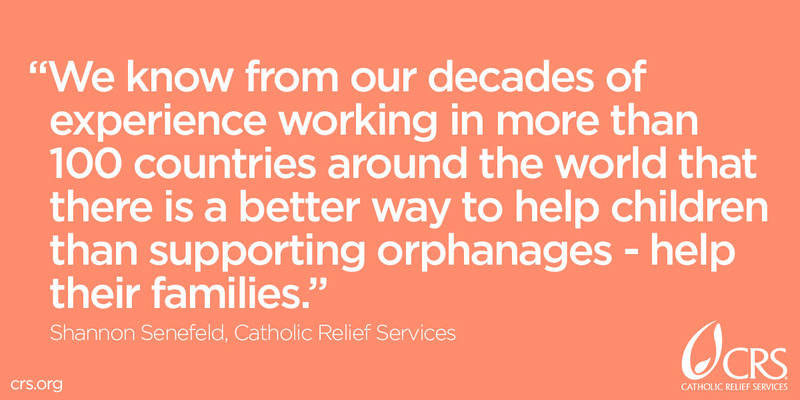 Shannon Senefeld directs an international team of development experts that ensures the quality of Catholic Relief Services (CRS) programs in more than 100 countries across Asia, Africa, the Middle East, and Latin America. 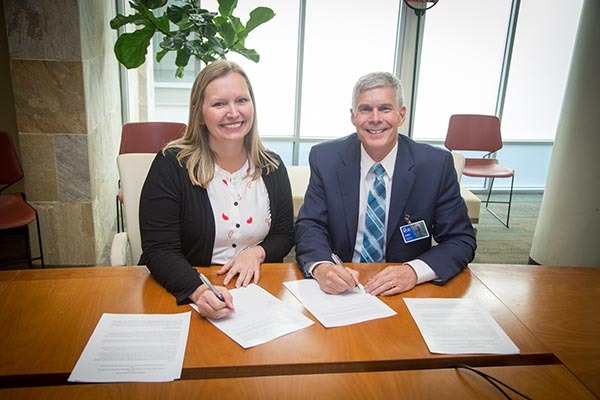 Shannon Senefeld directs an international team of development experts that ensures the quality of Catholic Relief Services (CRS) programs in more than 100 countries across Asia, Africa, the Middle East, and Latin America. Shannon’s team includes leaders in a multitude of areas, including health, agriculture, water and microfinance. With two decades of experience in global development, Shannon has lived and worked overseas in countries such as Haiti, Malawi, and Cameroon. 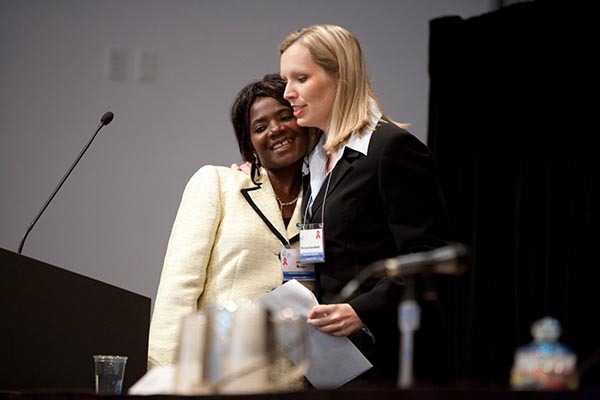 Prior to assuming her current position, Shannon served as the project director for a global USAID-funded project, Coordinating Comprehensive Care for Children (4Children). There, she led a team of experts to improve the lives of children affected by HIV and AIDS in a number of countries in sub-Saharan African and Asia. Part of 4Children’s work is to “deinstitutionalize” children, promoting family care over orphanages. 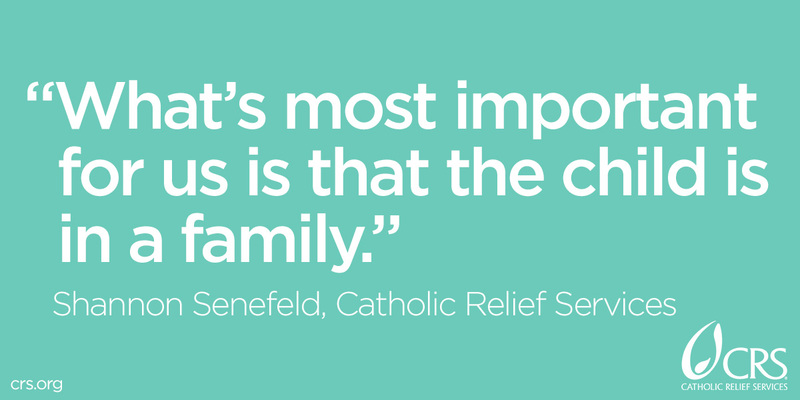 This is also the goal of Changing the Way We Care, a CRS initiative that Shannon oversees. 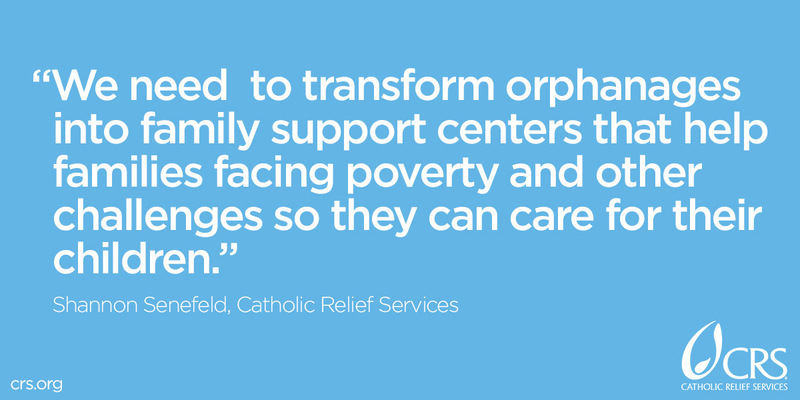 In 2017, Changing the Way We Care was a finalist in the MacArthur Foundation's first-ever "100 & Change" competition, earning a $15 million grant to continue its work towards phasing out orphanages. As a licensed clinical psychologist, Shannon specializes in child and family care. In addition to her international work, she is on the medical faculty at Mt. Washington Pediatric Hospital in Baltimore, MD. She has published and presented extensively on international children’s issues and the importance of strengthened family care for children’s development.